The Ministry of Local Government, with the support of the National Environment and Planning Agency (NEPA), and the Office of the Cabinet, has completed installation of the Application Management and Data Automation (AMANDA) system in all local authorities, and major commenting agencies. The AMANDA is a web-based application management system which will provide greater transparency in the approval process as applicants for building and development permits will be able to monitor and track the status and progress of their applications as it is reviewed by multiple agencies, and passes through the various stages of the approval process, holding entities to account for the length of time they take to process applications received. The next phase of the project will focus on supporting the various entities to ‘iron out the kinks’ in preparation for the mandatory requirement for processing of all building and development applications through the AMANDA system. This is expected to come into force in 2016. With the support of JAMPRO, efforts are also being made to develop an online portal, which will give applicants even greater control over the applications process, by allowing them to upload their own applications directly into the system. Users of the system are applauding its introduction, as it empowers applicants by providing real-time data on the status of their applications. Civil Engineer Stephan Rampair, involved in major housing developments in Jamaica, recalls that prior to AMANDA, obtaining credible information on the status of development applications was a challenge, an applicant would sometimes have to wait months to be told that there were issues with his application or get any formal status on the progress of the application. However, now he is able to track his applications through the AMANDA system and proactively query where he sees that it is taking a long time to move through any particular point in the process. According to Rampair, “the wide use of the system by all entities involved in the development applications process will encourage Jamaicans abroad to invest with greater confidence, as their applications would be going through a completely transparent process that can be tracked from anywhere in the world”. In addition to the mandatory use of AMANDA, and in support of the country’s economic growth agenda, Cabinet has mandated that over the next three years improvements to the development applications review process must include, amendments to relevant legislation to facilitate the electronic filing of applications; the rationalisation of the fees related to the development applications process; and the completion of development orders and plans for the entire island. The implementation of improvements to the development applications review process is being led by the Ministry of Water, Land Environment and Climate Change, and the Ministry of Local Government and Community Development, with support from key stakeholders from across government, private sector and related professional bodies. 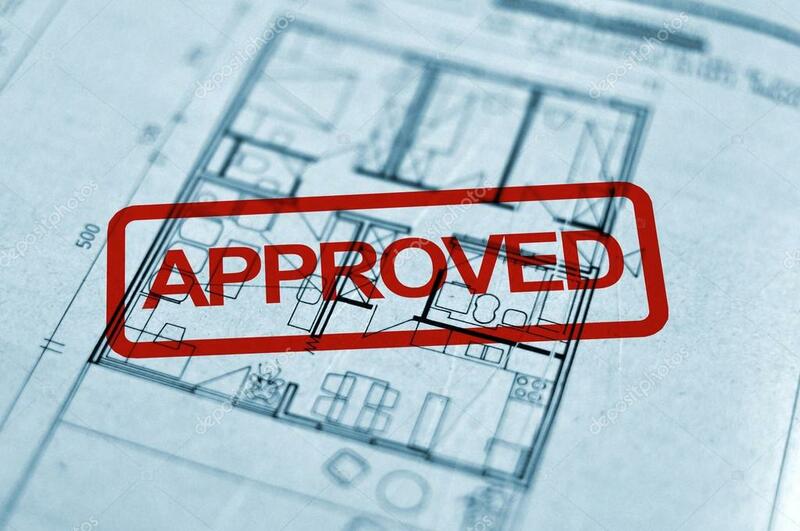 Improvements to the Development Applications Approval Process is among the suite of projects with national impact which are supported by Office of the Cabinet which has a responsibility to strengthen public sector institutions to deliver more efficient and effective public goods and services.